All Valley Hose & Industrial Supply is proud to announce the opening of our Orlando Florida branch. Offering our customers excellent service in the south and even faster shipping times across the United States. We are opening April 1st! After many years of working with factories both domestic and import, All Valley Hose is proud to announce we now stock a full line of JIC x CODE 61 and CODE 62 swept bend flange adapters. These are one piece construction adapters. 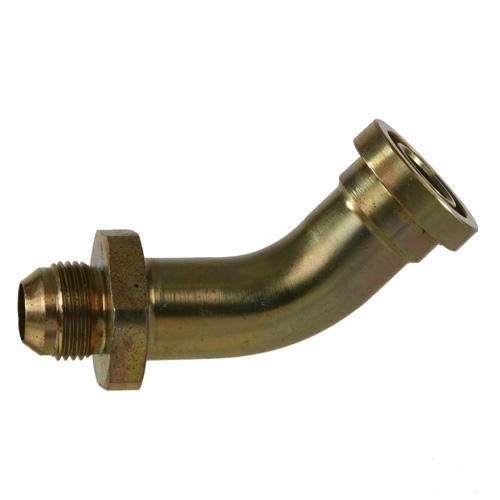 This avoids any of the common problems associated with brazed type “tube and spud” adapters. We have, in stock, many of the odd jump up and jump down sizes that you may not always run into. As always, we have no minimums or box quantities on these adapters. 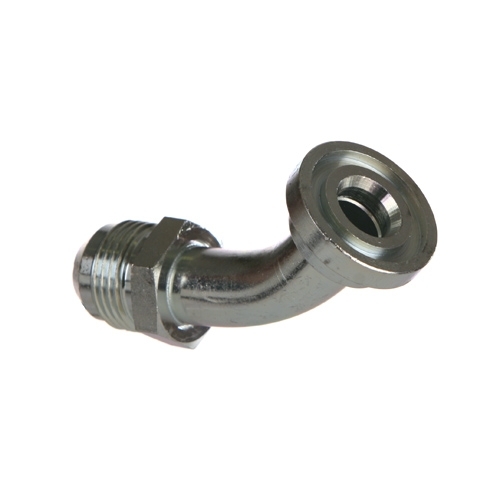 Having our full line at your disposal allows you to minimize the amount of flange crimp hose ends you need to carry. 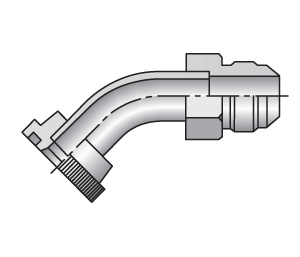 Converting port openings to JIC saves time and money on new hose assemblies. Please contact us and let us know of not only piece meal quantities, but also special bulk pricing for your individual needs. All Valley Hose is proud to announce that we are now a distributor of Gates fine products.